I read this article and found it very interesting, thought it might be something for you. 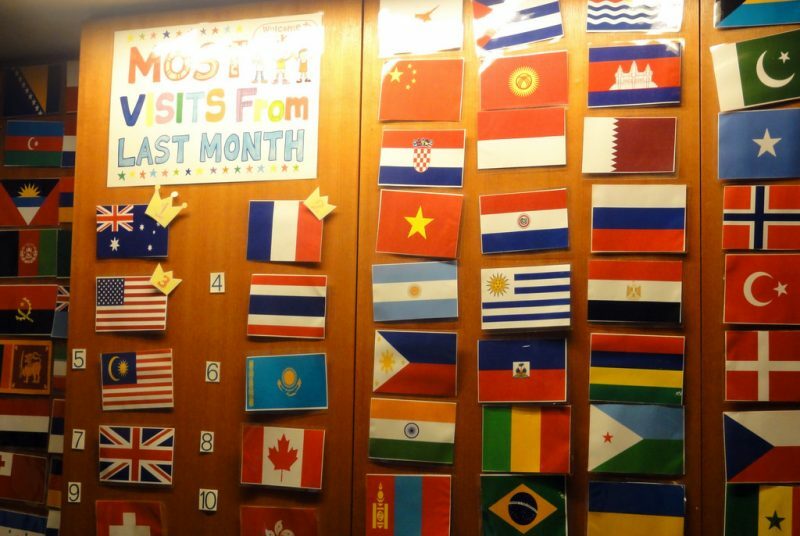 The article is called 10 Hostels You Must Stay in Tokyo and is located at http://trip-n-travel.com/listicle/8989/. It is interesting to be in places like Shinagawa where one gets the ideal forms of enjoying the hostel stays here. 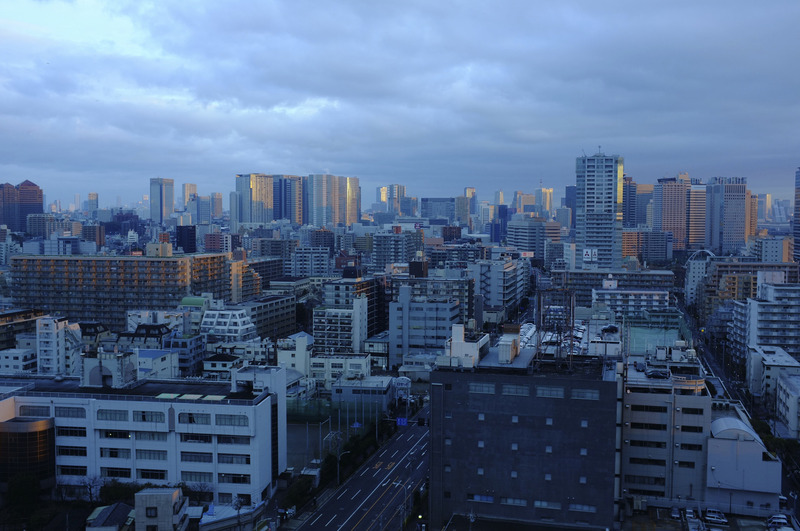 Shinagawa is a particular ward in Tokyo, Japan and not a city as referred by many. Shinagawa is a home for many Japanese multinational corporations, such as JTB Corporation, Nippon Light Metal, Fuji Electric and much more. 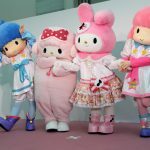 Some of the important places one can visit here are Haram Museum of Contemporary Arts, Museum of Maritime Science, Shinagawa Aquarium, Shinagawa Historical Museum, The Shiki Theater Natsu, The Galaxy Theater, Epson Aqua Park and much more. Shinagawa has well-connected rail and road access. 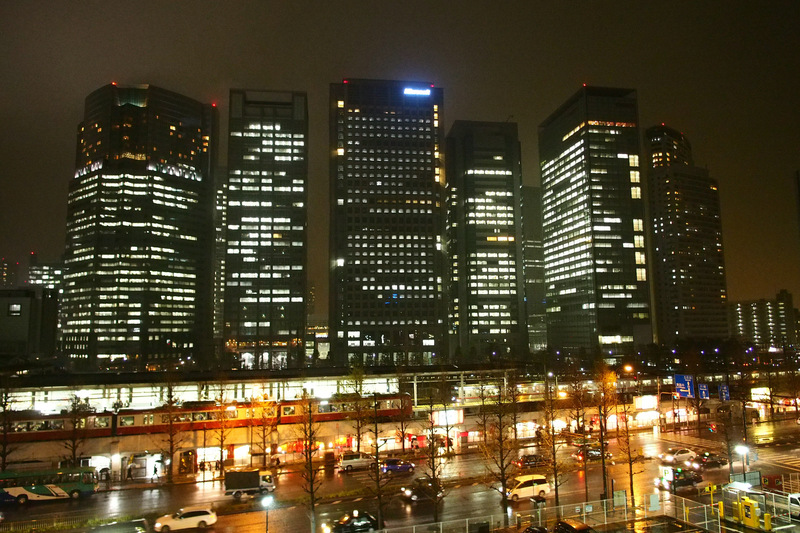 Shinagawa Station is the main transport station and is well connected with many transport lines and also has direct rail and road network connections with Haneda Airport and Narita Airport. 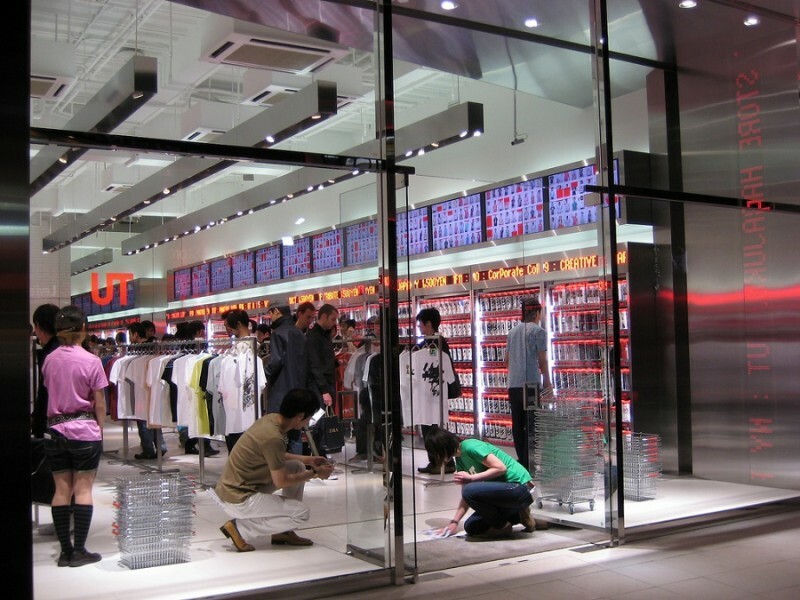 Hostels form a mainstay of tours here so let us find the 10 hostels you must stay in Shinagawa and how you can enjoy the hostels in Shinagawa. It is a clean and comfortable place which has the best showers any time. The hostel is also well equipped with hairdryers, conditioners, shampoos and the best hair brands. All major credit cards are accepted for payment and also have some eateries which offer the guests a comfortable stay and feel like at home. It is a very convenient and comfortable hostel for all who look for cheap accommodation. People love to come here and enjoy the facilities of a comfortable youth hostel. It is just around less than 4000 yen per night. The facilities are excellent, and there are many ways one could feel at home here. Price: Member JPY 3,450 and Non-member JPY 4,050, students JPY 2,910, food and utilities extra. The Ace Inn is in Shinjuku and is a perfect place for summer break. The place is a little closed and confined but surely gives the best kind of privacy to all. There is a bedroom on top, and this also comes at a reasonable rate. Then there are other ways of ensuring that the stay here is comfortable. Located strategically in Shinjuku it gives one a reason to come back for more and also makes way for the best kind of hostel stays while here. The place is a perfect combination of comfort and convenience and has everything including provisions of shampoos, conditioners, and such daily necessities. The main lobby has a café and bar and is very convenient for the guests. Certainly, this is famous for its comfortable stays and easygoing attitude. It has two showers and toilets, and there are three sinks. They are all clean and well fitted with the best kind of amenities like a shampoo, hand soap and paper towels. Things are really comfortable with free tea and coffee arrangements. Check-in out timing: Check-in 3pm – 10 pm and check out 11 am. Located in Akibara, this is surely a great hostel delight for those who are in search of a comfortable stay. It has all the facilities that one may ask for and has the ideal kind of room arrangements too. It aids in keeping the visitor comfortable and gives one a feeling of contentment and satisfaction. The hostel is very close to the famous 634 meter height Tokyo Skytree tower. Just 5 minutes walk will take you to the Skytree tower and also you can reach to Oshiage metro station. Very close to the hostel, you can see the famous Jukken River and walking along the banks of the river will be a soothing experience. You will have single and mixed dorms and female only dorms at an affordable rate. All dorms have bunks beds and dormitory has traditional tatami flooring with futons. Up to 8 people can comfortably sleep here. Single and double rooms are also available. You will also have free Wi-Fi and sharing kitchen, free bath towel, etc. Sakura Hostel is located in Jimbocho and provides one with a reason to come for more such stays. The hostel is indeed one with a lot of convenience and comfort and provides one a reason to understand the intricacies of staying in a hostel. Anne Hostel provides one with all the usual comforts which are a part of the hostel stay. Anne Hostel Yokozuna is located in Ryogoku area Japan. Ryogoku is also known as Sumo Town. The hostel offers traditional Japanese-style dormitory with bunk beds. Fully air conditioned rooms provides a comfortable stay without any worries. Close by the hostel is located many famous temples and hence is always a favorite location for tourists. Nui. Hostel & Bar Lounge is an economical stay location. The hostel is just 4 minutes walking distance from Kuramae train station and Tokyo National Museum is just 3 km distance from the hostel. It is a warehouse-converted hostel with posh interior finishing. The hostel is boastful for it economical pricing for dormitory and single room accommodation. Guest will have shared bathrooms, free Wi-Fi and reading lamps. 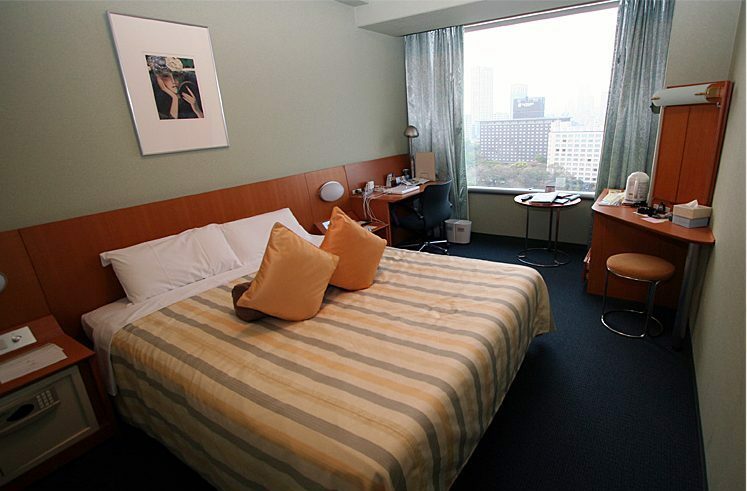 The guest can have a beautiful view of the overlooking Sumida River from the hostel. Large floor to ceiling windows will let you have a clear outer view of the surrounding. The cozy, relaxed café/bar is the finest place for you spend your time with your guests. Also, you will have a shared kitchen, TV lounge, and library facilities to make your stay comfortable. Price: JPY 2,700 per person, per night for mixed dormitory. Sparatan double room JPY 6,800 onwards. Access: 4-minute walk from Kuramae railway station. The listed are some of the best 10 hostels you must stay in Tokyo where you can have a comfortable stay with all the luxuries. Most of these hostels are offering dormitory bunk bed accommodations. Many are offering 4 to 12 person per room and price shall vary as per the style of accommodation. Some of the hostels are offering separate dormitory facilities for men and women and some offer mixed stay arrangement. You will have complete free Wi-Fi service and internet net services. There will be complimentary breakfast service too. You have to check carefully the facilities offered by the hostels before you agree to check-in. Most of the hostels are situated very close to city center and railway stations hence your tour plans can be comfortably carried out on schedule.